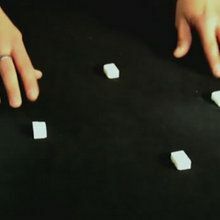 How did that magician get the coin to disappear and re-appear in the small box without you noticing anything? 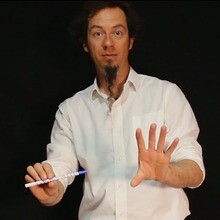 Hellokids will show you how and you will be able to unravel the mysteriy of the teleport magic trick! 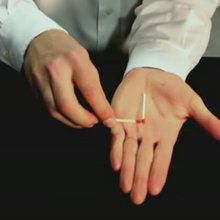 Open the empty match box and slightly separate the 2 pieces apart from one another. 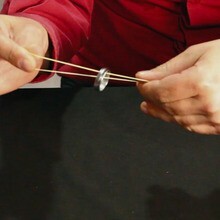 Place 1 of the coins at the end edge of the inside of the match box (see video). This is how you hide the second coin. 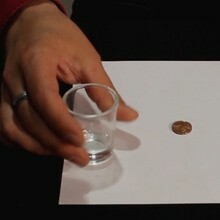 Place the other coin and the half opened box on the table for the audience to see. 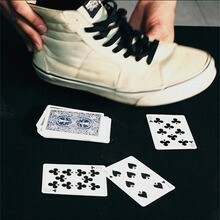 First you will want to begin the trick sitting down. 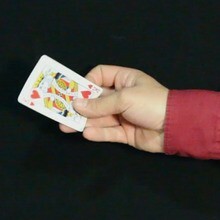 When you begin your trick place one finger on the coin inside the box and separate the box to show the audience there is no coin on the inside of the box. Then when placing the match box back together the coin you were securing with your fingure will drop into the box when shut closed. Set box to the side. Show the coin you will trasport to the match box. 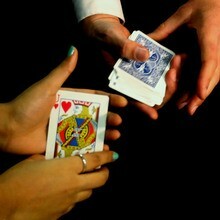 Even have one of the audience members hold the coin and give back to you. With your hand pull the coin towards you and have it drop onto your lap but giving the illusion you are picking the coin off the table. 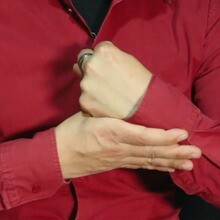 Show the audience your empty hand. Then open the box and the second coin you placed in the box at the beginning will look like it was the coin you made disappear and transported to the box. 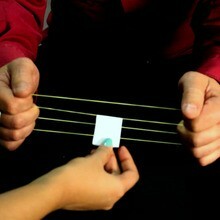 This is a fun and easy trick to learn!